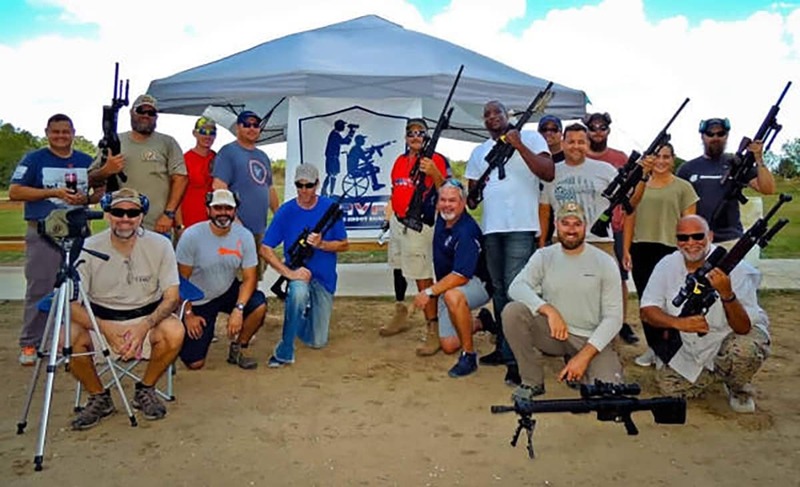 Honored American Veterans Afield introduces a new program under its Learn to Shoot Again devision, launching the Long Range Shooting Program. 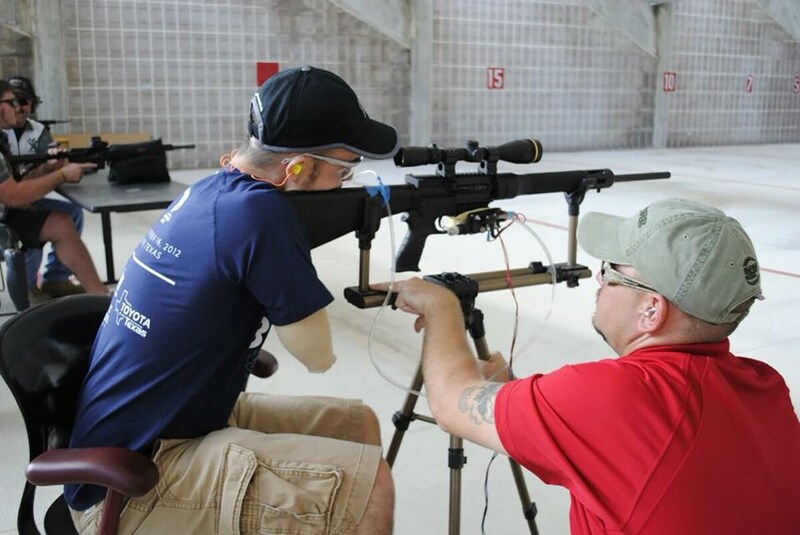 Aided by injured training instructors, the Long Range Shooting Program is designed to help injured students return to the outdoor sports they enjoyed pre-injury. Students with hand amputations, broken backs, shoulder reconstructions, traumatic brain injuries and other injuries are able to learn new skills to help them tackle long range targets. The inaugural class was held in October over the course of three-days. 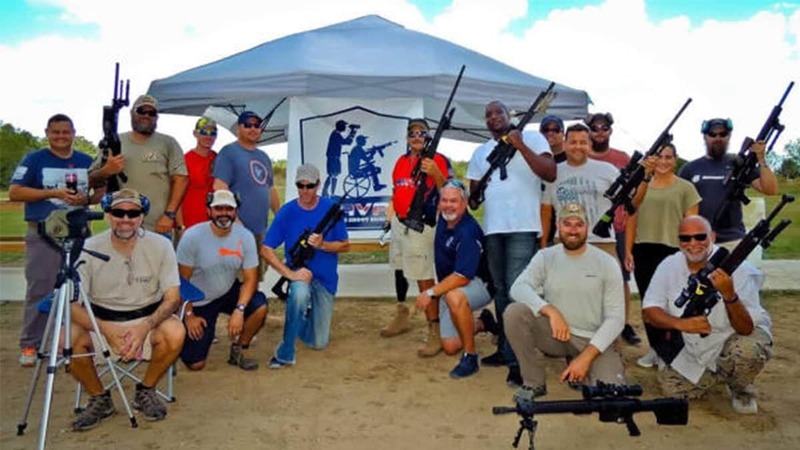 The course allowed 11 injured veterans to shoot out to 900 yards. Companies like Sig Sauer, Daniel Defense, Vortex, Leupold, Savage, DPMS and Kestrel all donated products to the LTSA division to allow students to practice with the best equipment available, according to HAVA. Additional information can be found at HAVA’s website.